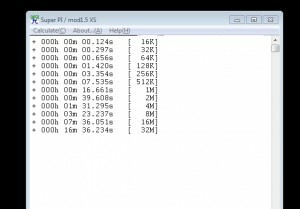 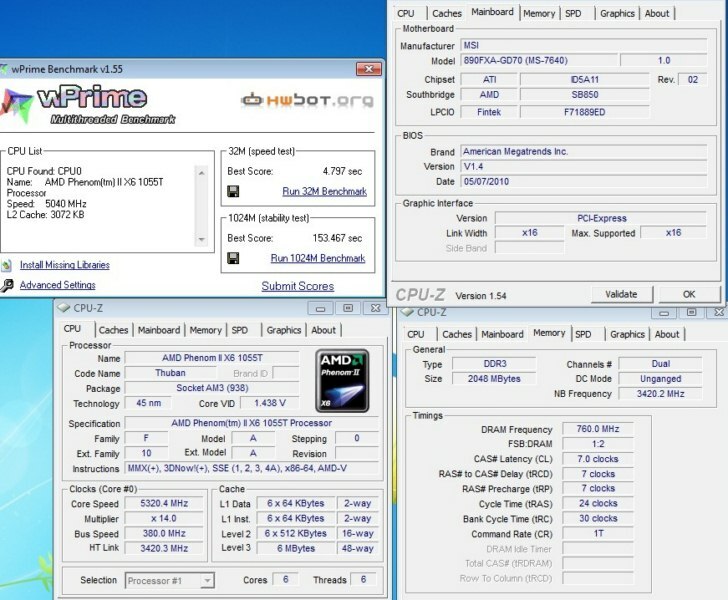 MSI has been working hard to improve their reputation as an overclocker-friendly motherboard manufacturer, and I can say I’ve seen a pretty steady improvement in general overclocking performance over the past few years. 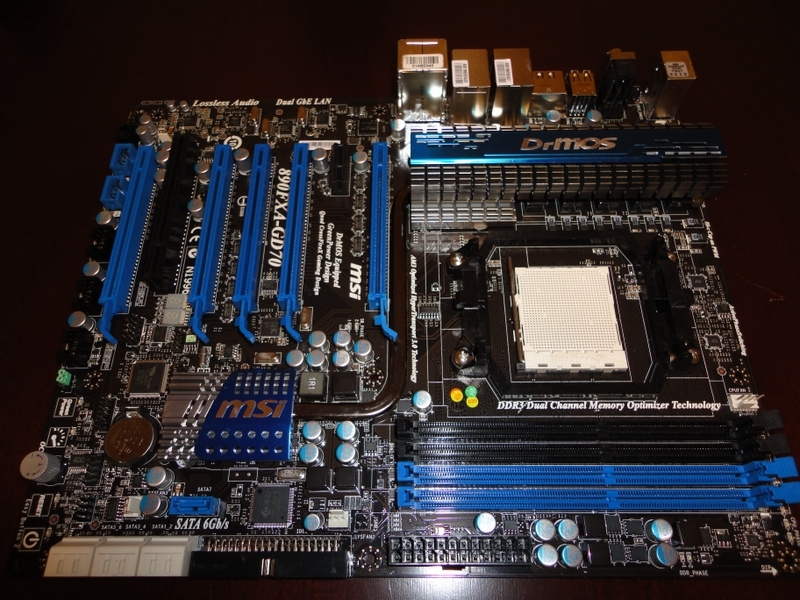 The first modern MSI motherboard I did any serious overclocking with was their top end P45 board at Tom’s Hardware Overdrive Competition a couple of years ago. 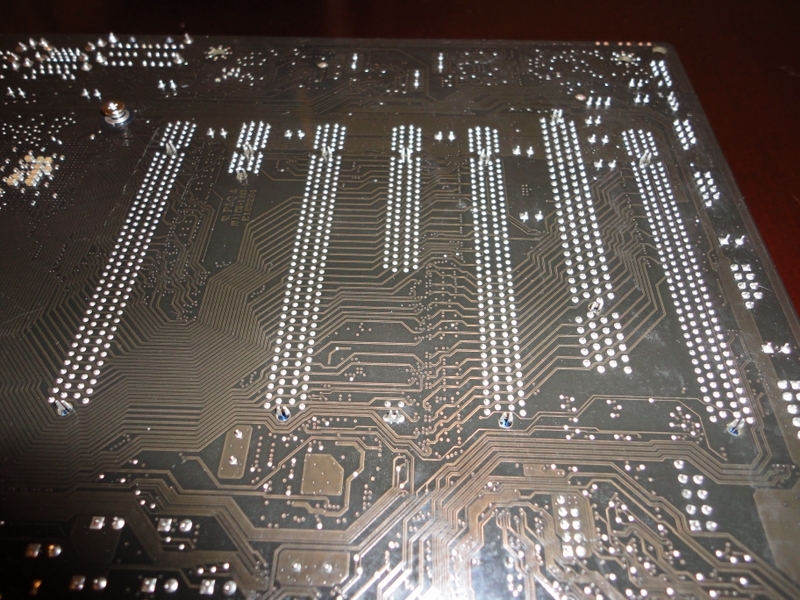 We ended up destroying most of the competition motherboards in the parking lot after the contest, so we could at least get some kind of satisfaction out of them. 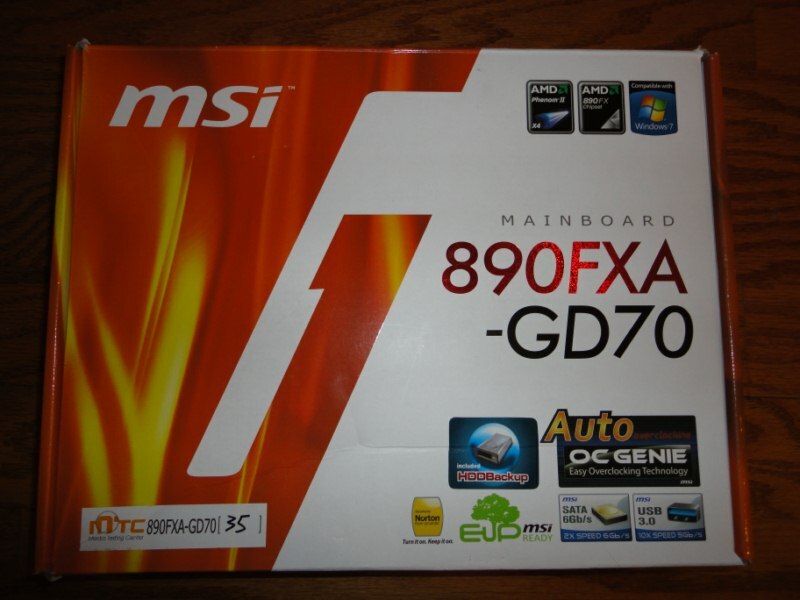 A short time after that, MSI sent me a 790 AMD board for the release of Phenom II. 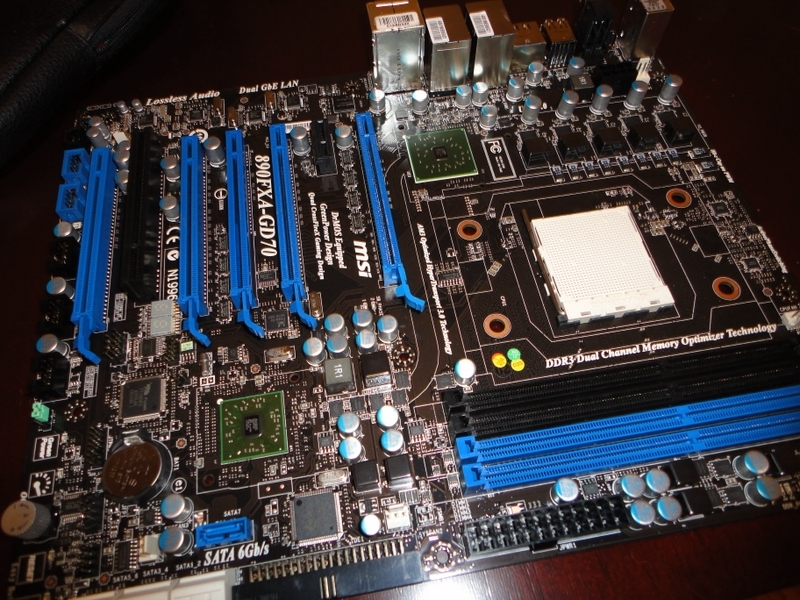 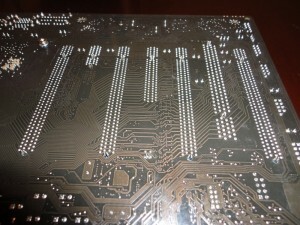 It was a pretty solid board, but when extreme cooling was applied, the competition left it in the dust. I skipped MSI’s early X58 boards, but I can definitely say for P55, they stepped up their game, and after reviewing several more of their motherboards, I went from expecting mediocrity to experiencing bleeding-edge performance. I’m happy to say MSI’s newest addition to their AMD line of motherboards is one of my favorite products yet. 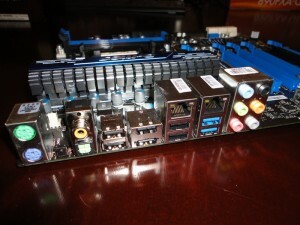 The 890FXA-GD70 comes out of the box sporting MSI’s usual (as of late) blue on black color scheme, with aluminum cooling hardware. 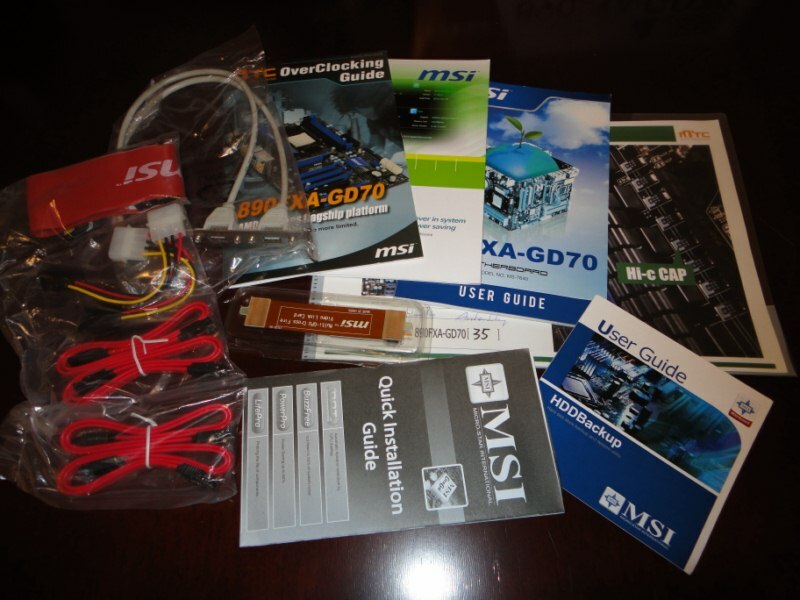 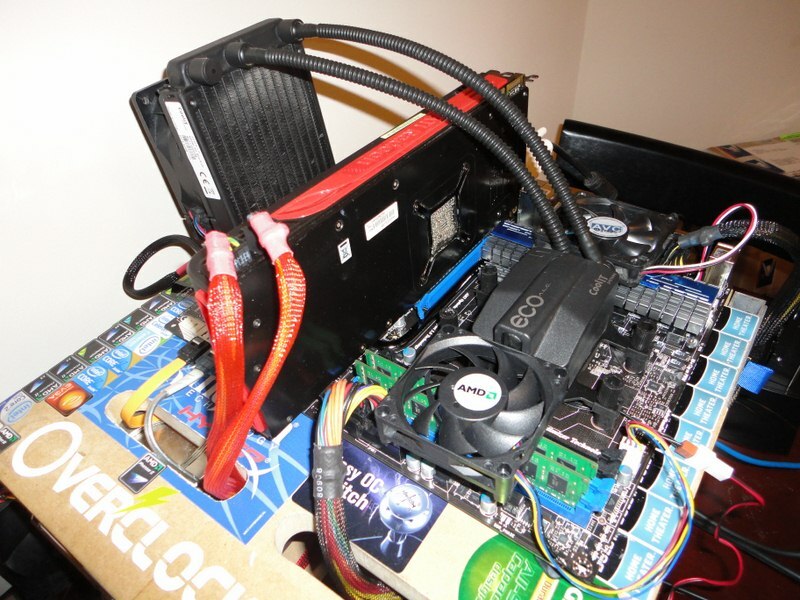 Packaged accessories include 4 SATA cables, 2 SATA power, 1 PATA cable, 1 USB 2.0 bracket, 6-in-1 M-Connectors, 1 Crossfire bridge, and user manuals. The socket area is spacious, and was very easy to quickly insulate for the frozen part of my testing. 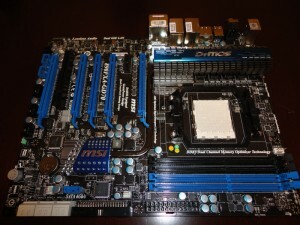 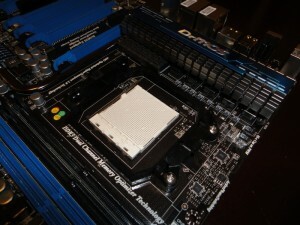 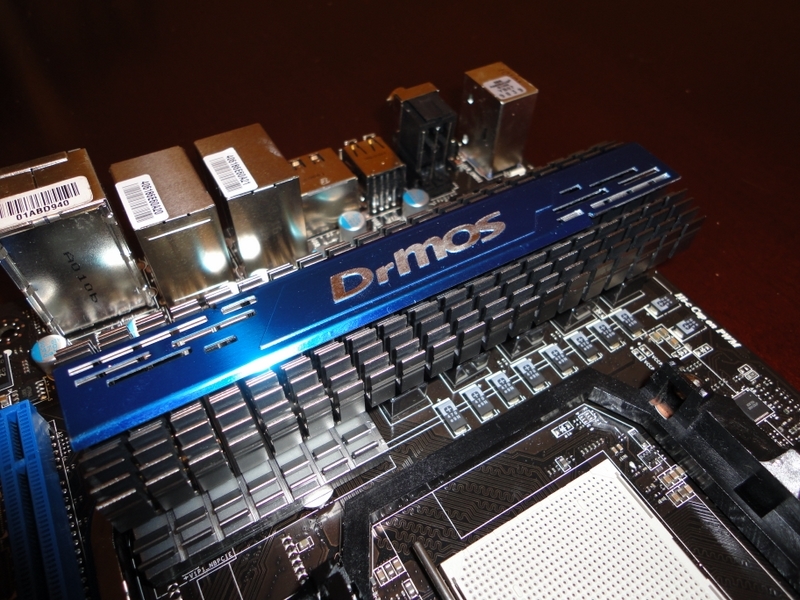 I’ve been waiting for AMD boards with alternate DIMM slots for dual channel to become the norm. 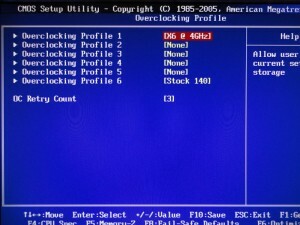 I guess I’ll keep waiting. 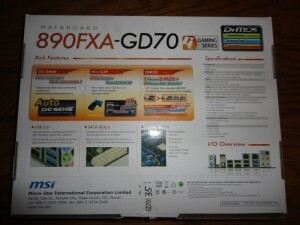 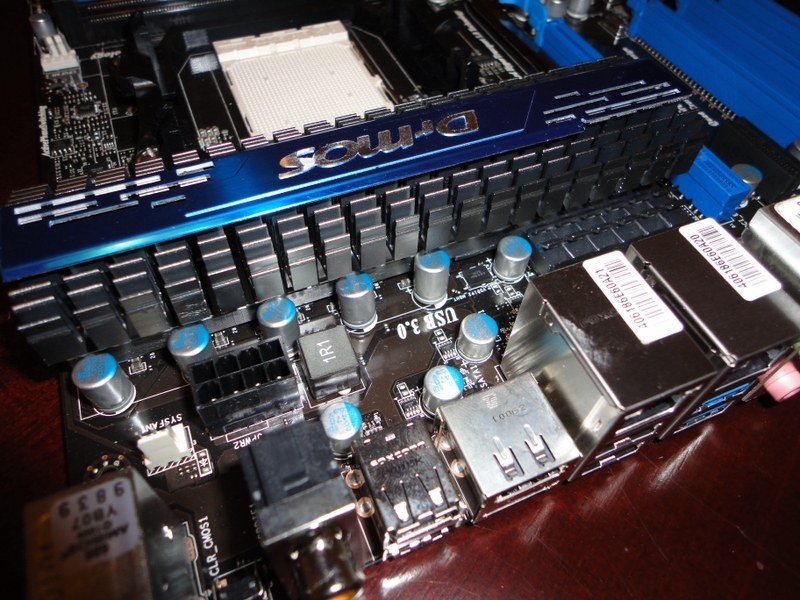 The 890FXA-GD70 sports five PCI-E 2.0 slots, with 2 at 16x, 2 at 8x, and 1 at 4x. 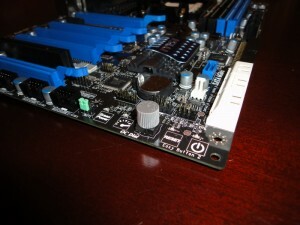 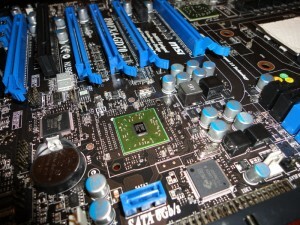 There is alos a PCI-E 4x slot, and a PCI slot. 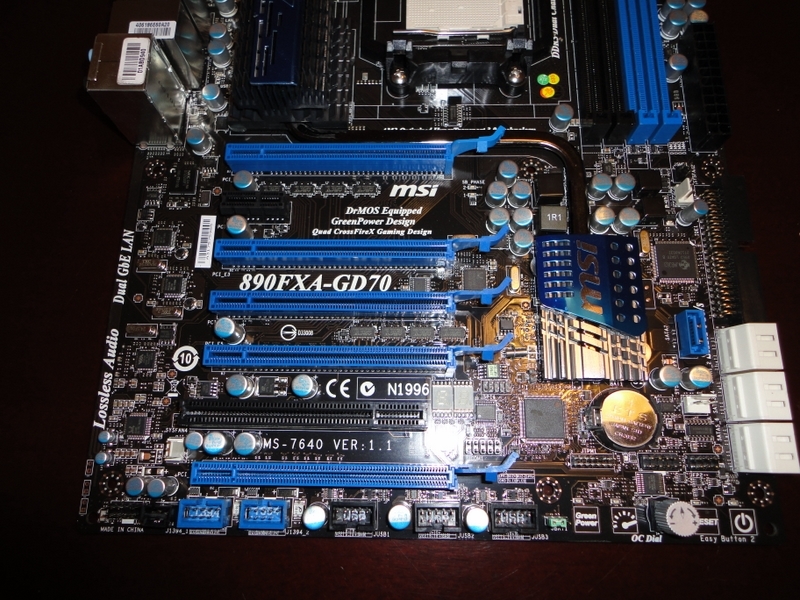 In addition to the six SATA III ports in this corner, MSI has included power and reset buttons, as well as an OC Dial, which I made heavy use of throughout the testing process. 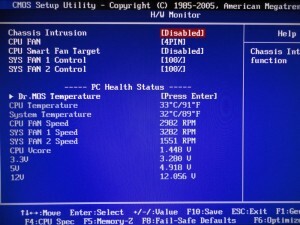 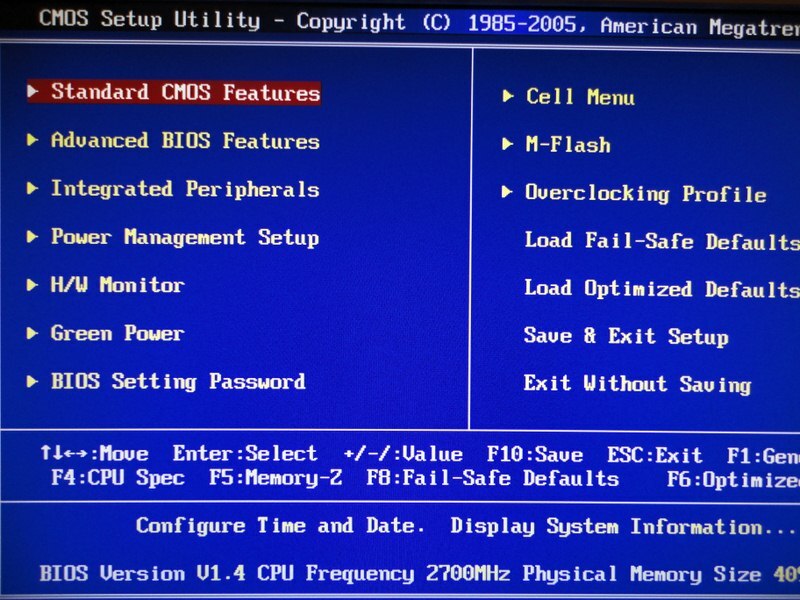 MSI’s BIOS has all the screens and settings you’d expect, and a few unique ones. 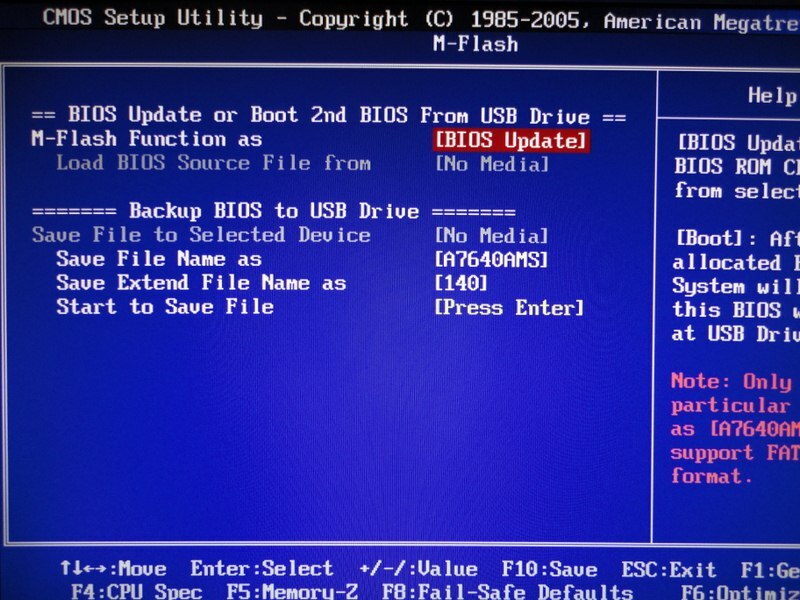 With MSI’s M-Flash utility, you can update your BIOS from a flash drive in only a few seconds. 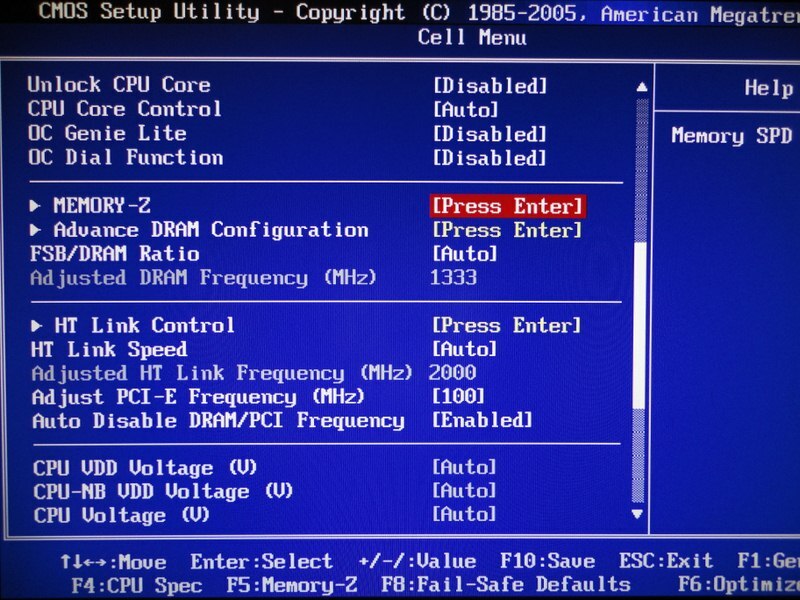 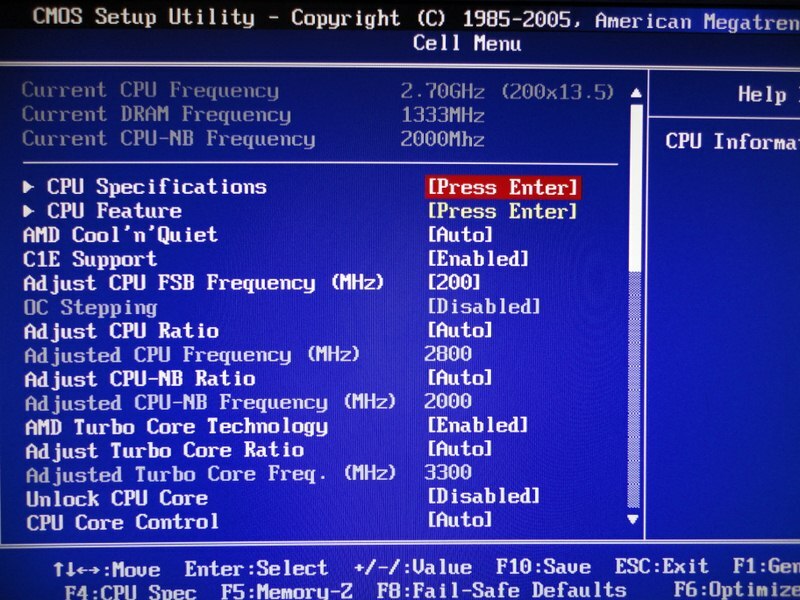 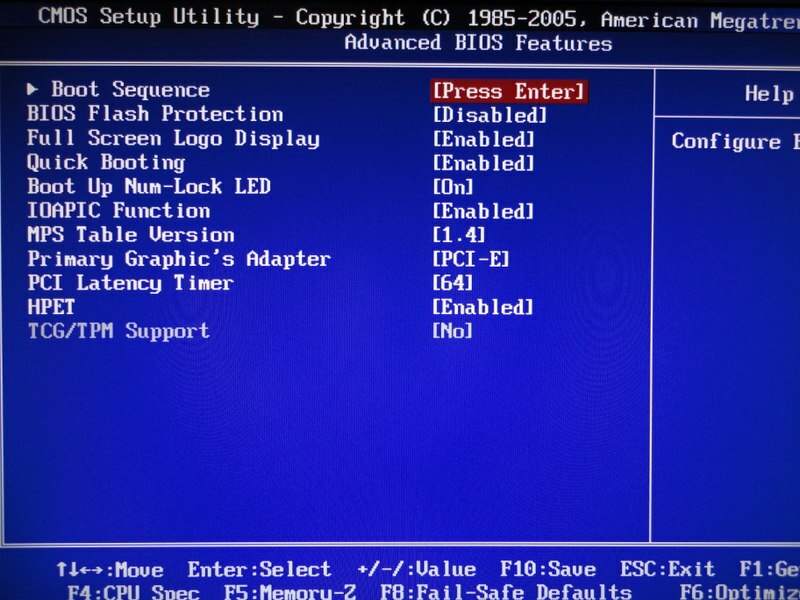 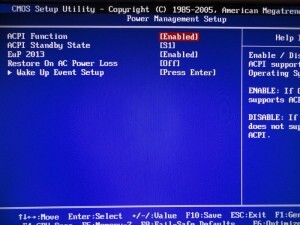 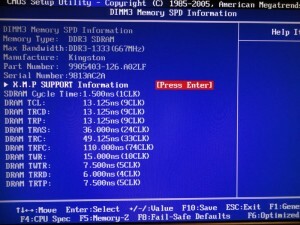 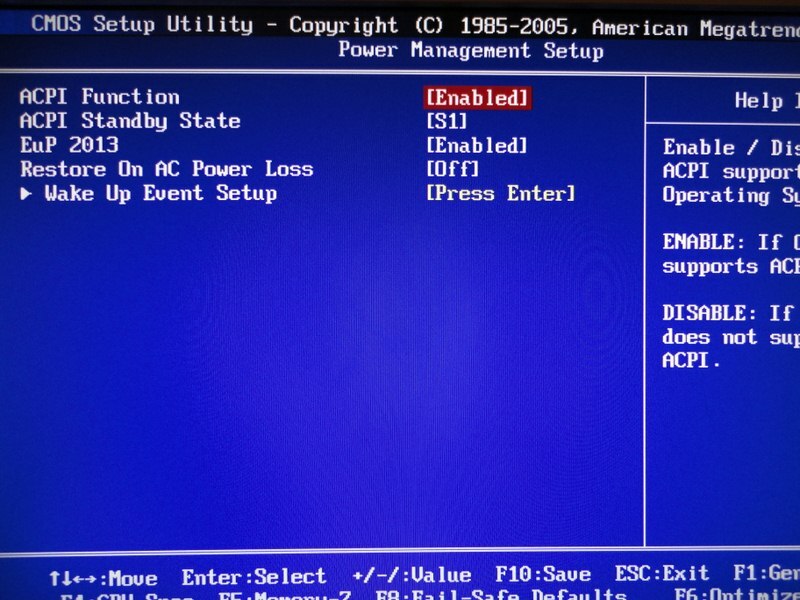 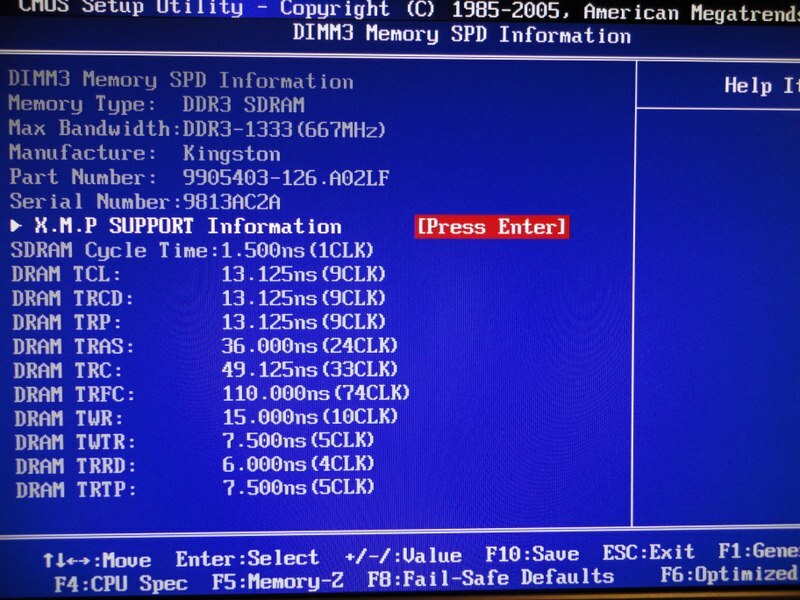 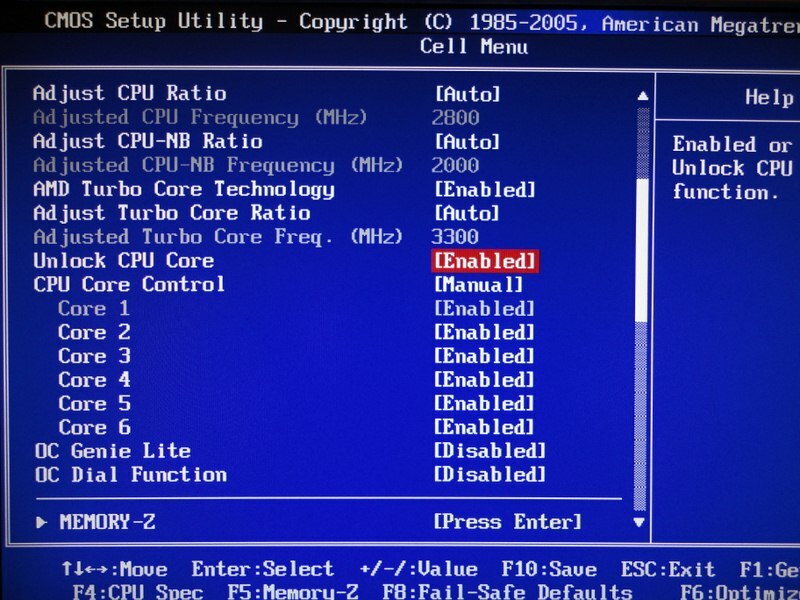 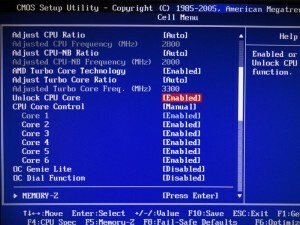 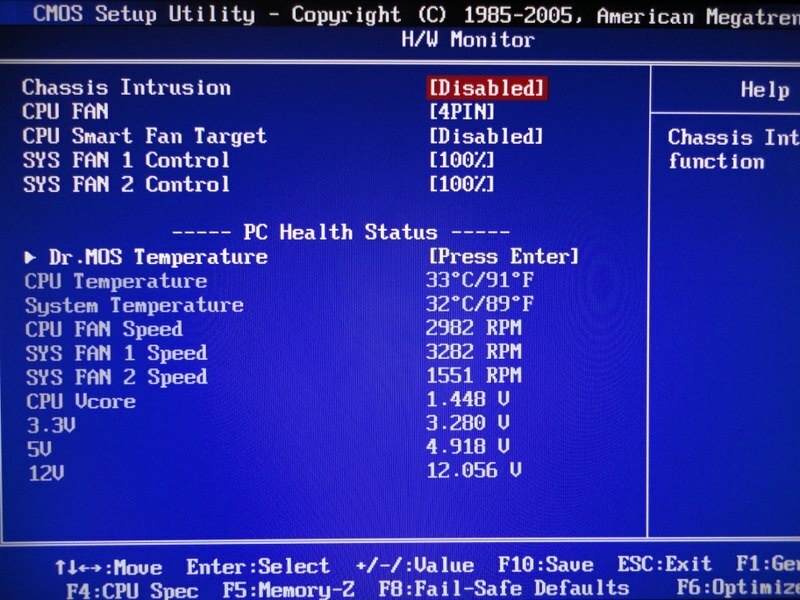 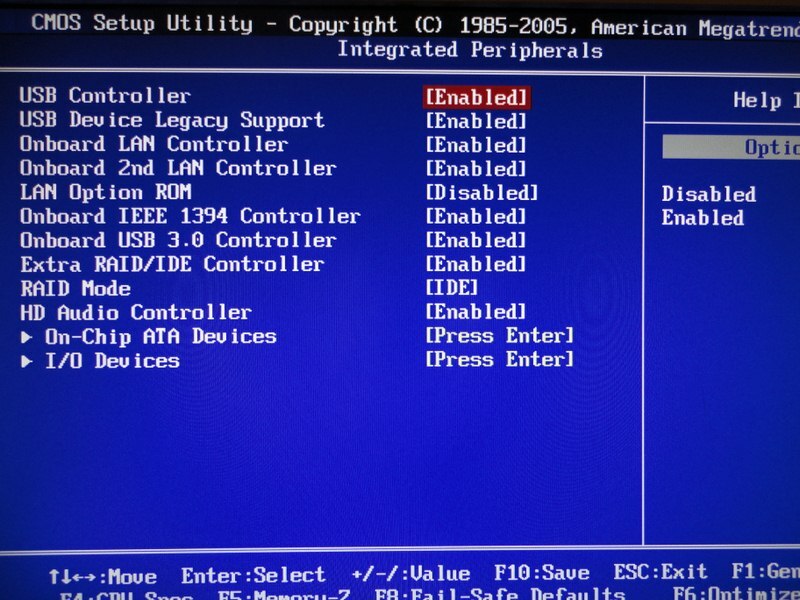 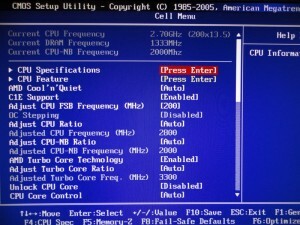 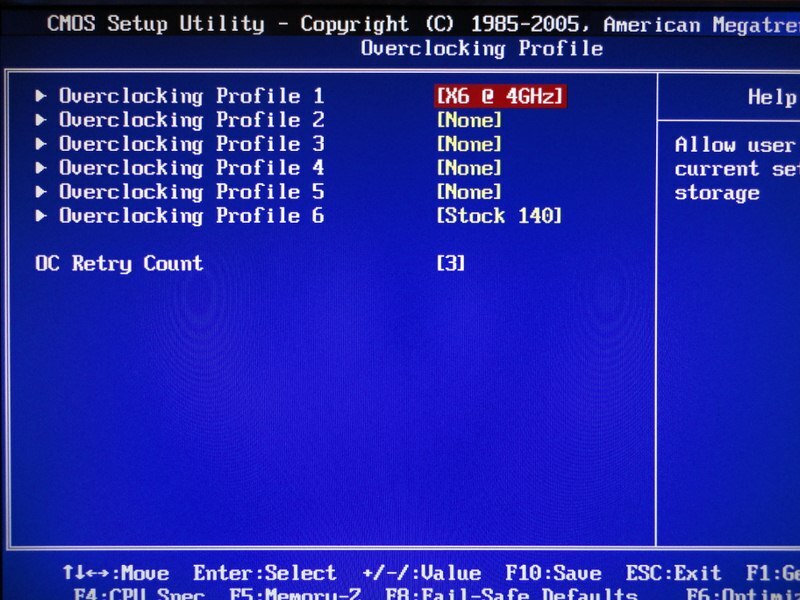 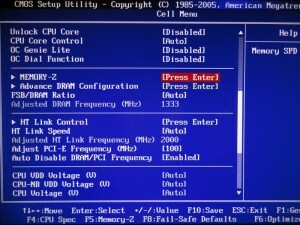 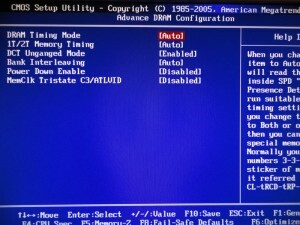 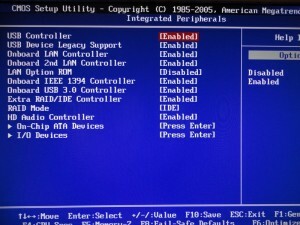 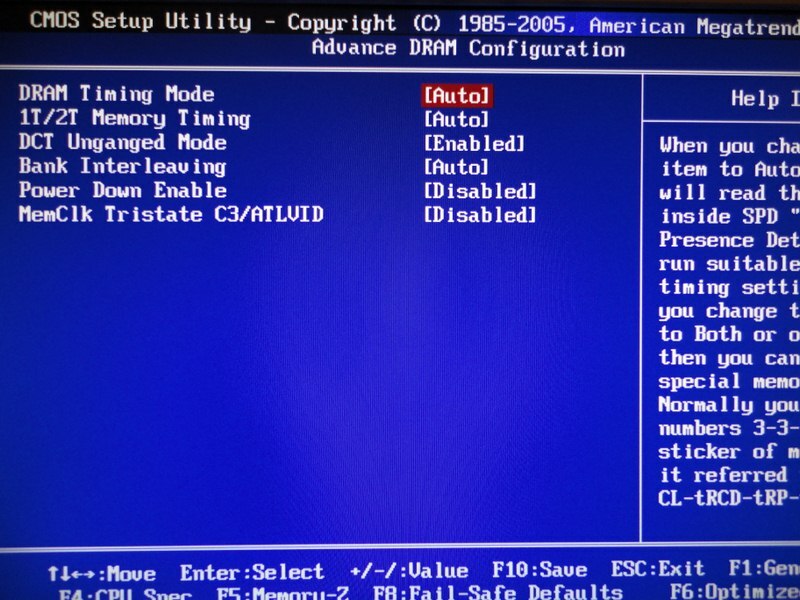 There’s no longer any need for even booting from a flash drive to update BIOS, you can do it right from this menu. 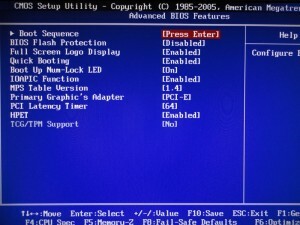 I posted a video of this on Youtube the first time I encountered it. 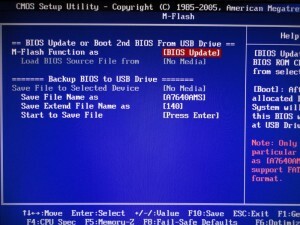 The flashing procedure seems to take even less time on more recent motherboard models such as this one. 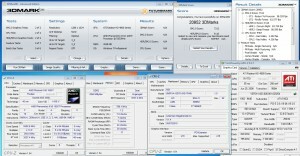 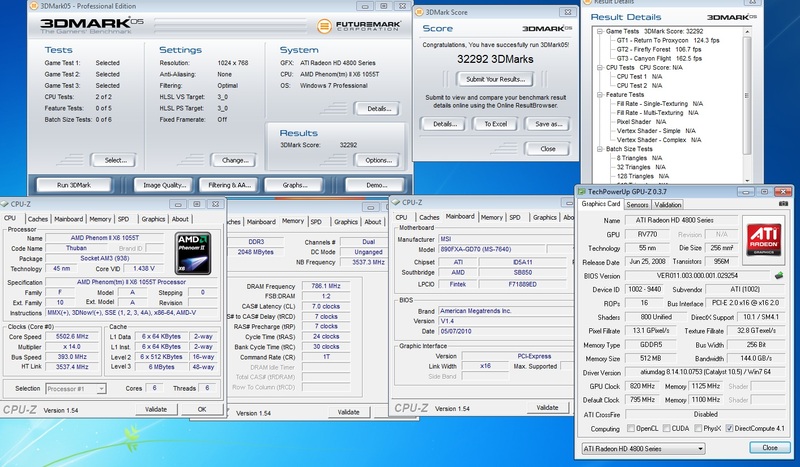 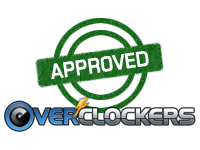 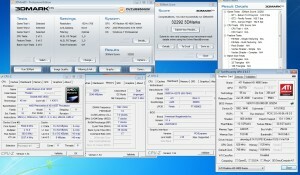 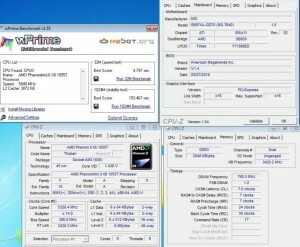 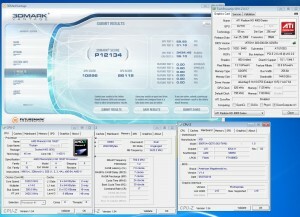 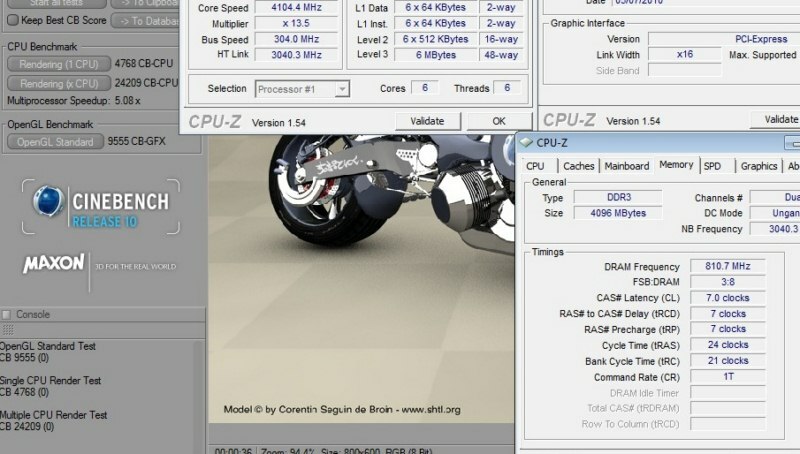 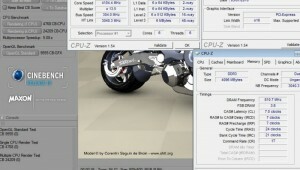 MSI also includes six “Overclocking Profiles” for storing six different sets of overclocking settings. And this is where the real fun begins. 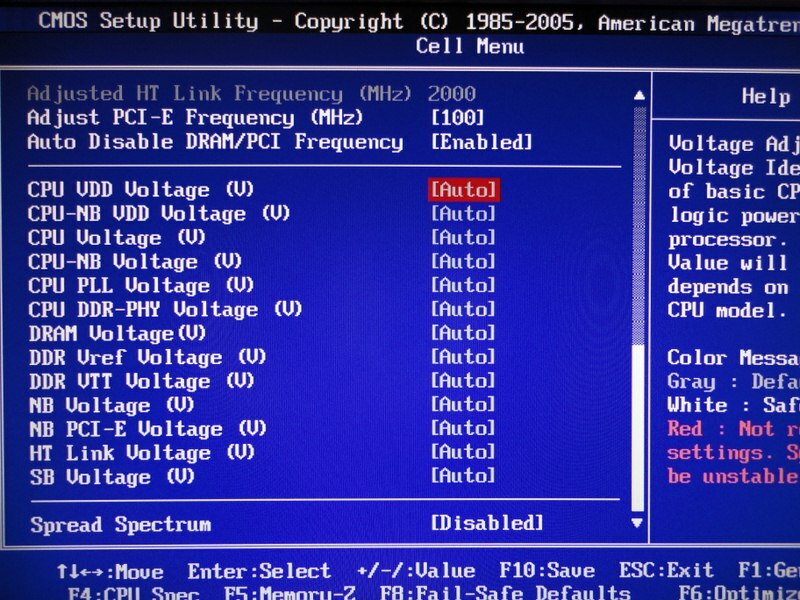 The Cell Menu is where all of MSI’s magic dust is hidden. 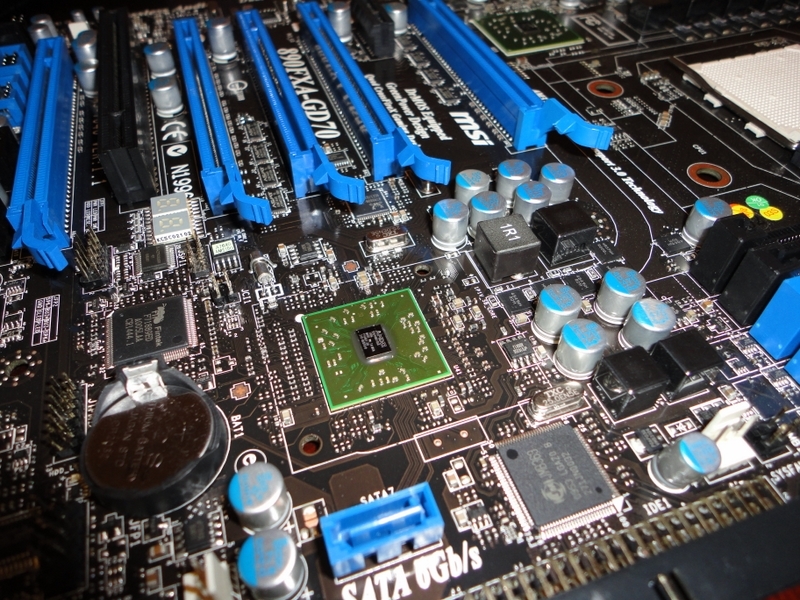 If you want to push your components to their limits, this is where it’s done. 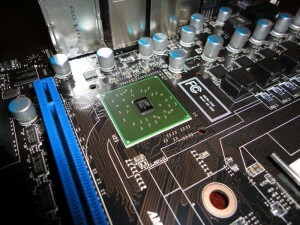 Conversely, if you want a quiet, low-power computer, I guess you can make that happen here as well. 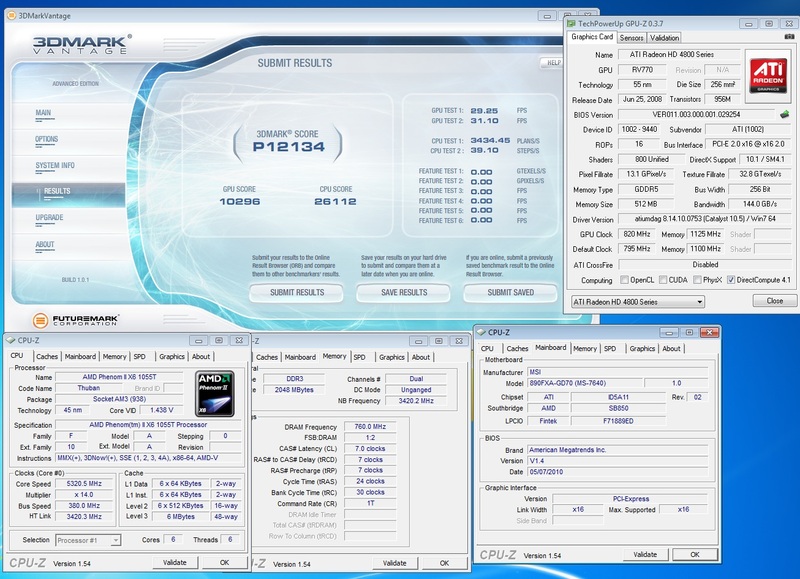 From the usual frequency and voltage adjustments to the extra CPU core unlocking support, MSI’s Cell Menu has grown into quite the powerful overclocking tool. 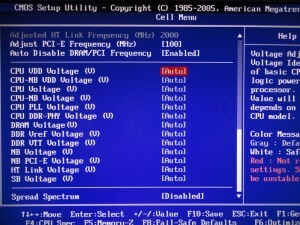 If you’re confused about what something does, most items even show an exceptionally detailed description when selected. 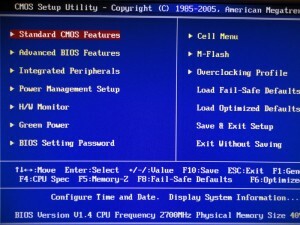 Cell Menu - Memory & HTT Freq. 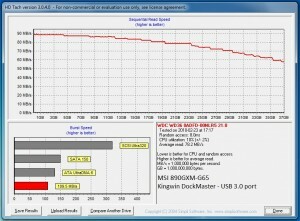 I was looking forward to testing for improvement in MSI’s USB 3.0 implementation since the 890GXM-G65 I tested a couple of months ago. 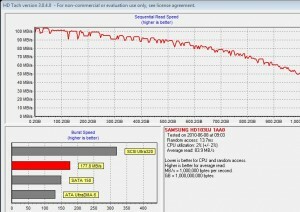 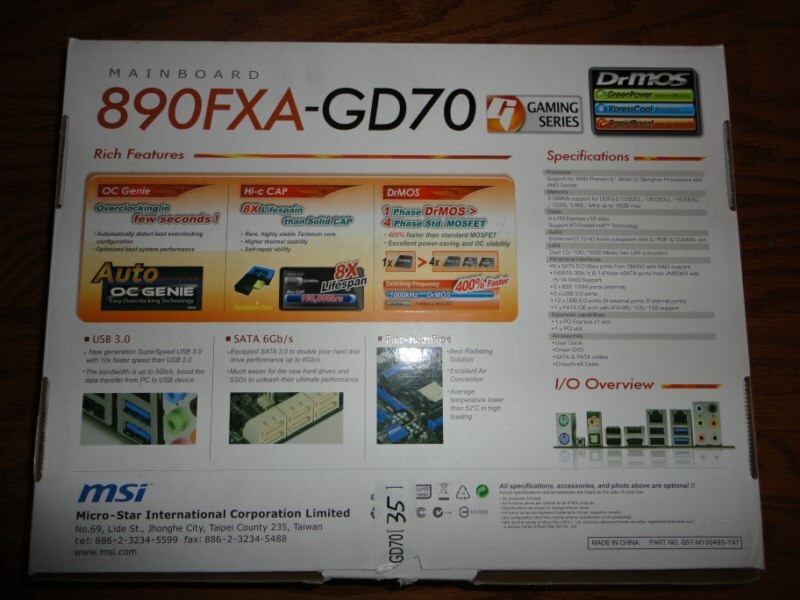 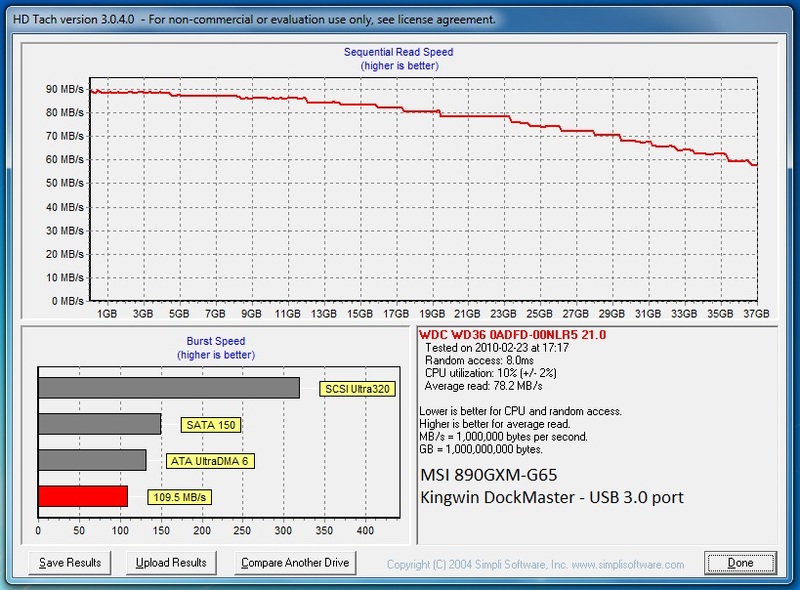 Using the same Kingwin Dock Master and a Samsung 1TB HDD, we see the 890FXA-GD70 provides a ~68MB/s improvement in burst speed over the 890GXM-G65. When overclocking this platform on air, you’re limited only by your cooling and willingness to push voltage through your components (up to a point). 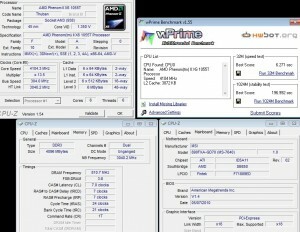 Clocking the X6 1055T to well over 4.5GHz turned out to be quite easy, but it was far from stable when any kind of CPU load was applied. 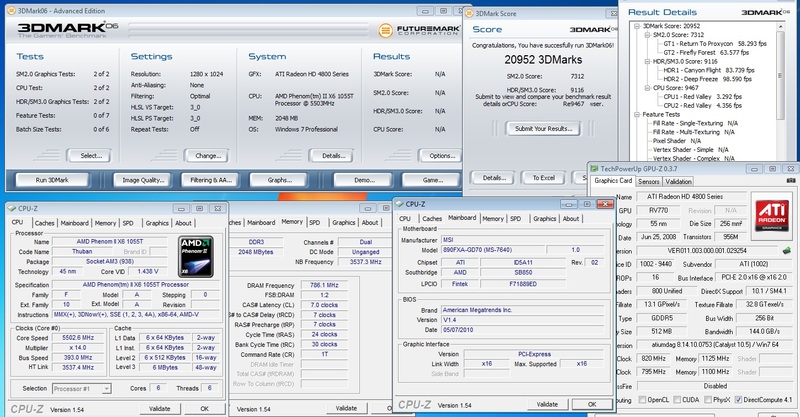 Getting a 4.2GHz, perfectly stable overclock was also pretty easy. 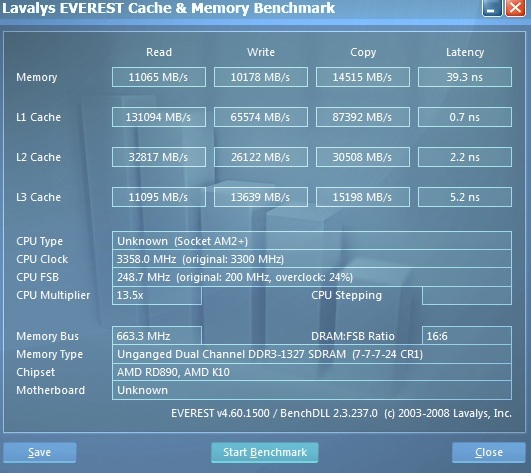 But since I don’t see most end users running that fast 24/7, I did the following benchmarks at settings I would call effortless, and perfectly suitable for daily use, given adequate cooling. 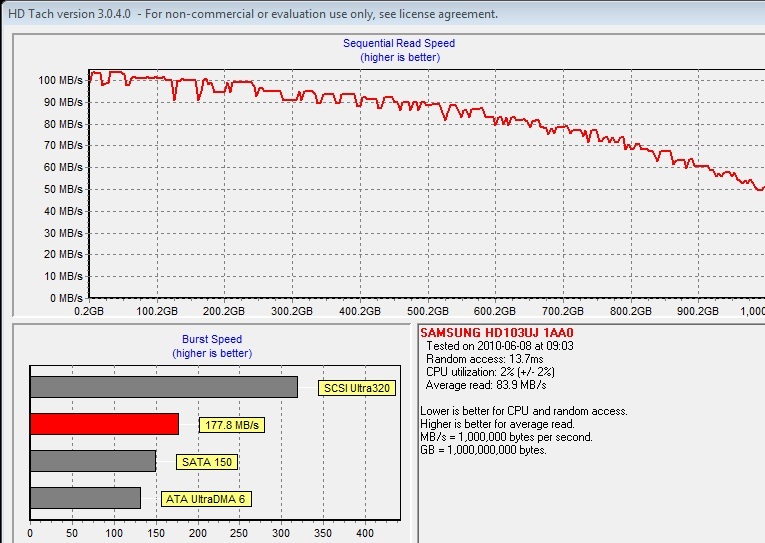 It’s worth mentioning I was able to hit 370MHz fsb before needing to put any effort into tweaking. 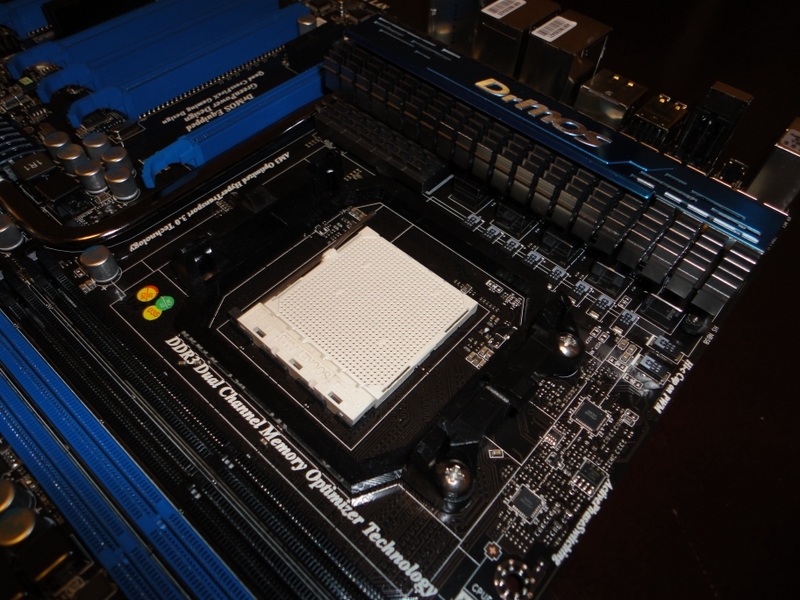 For LN2 testing, I wanted to run some 3DMark Vantage with a frozen HD 5870, but my card and GPU pot were out on loan at the time. 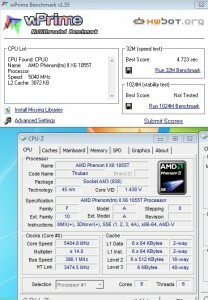 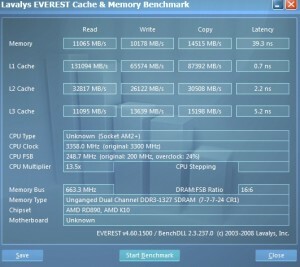 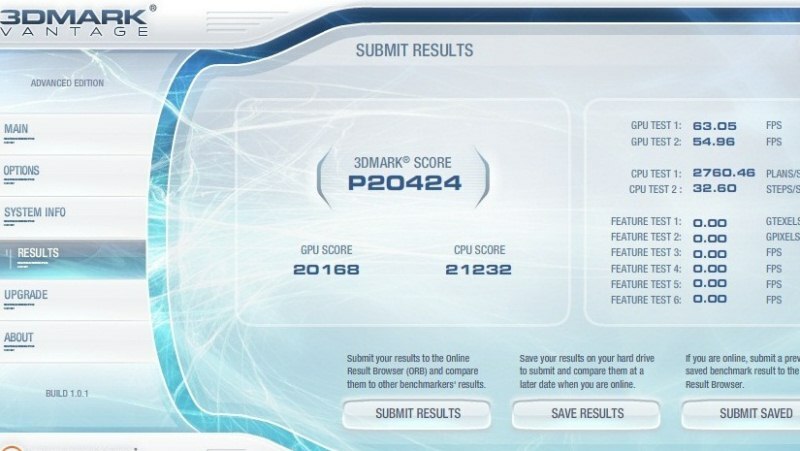 So a team member and I did some benching with the X6 and his HD 4870 with the following results. 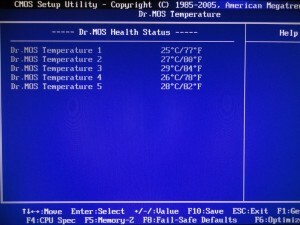 I didn’t get a chance to push CPU clock any further because I ran out of LN2. 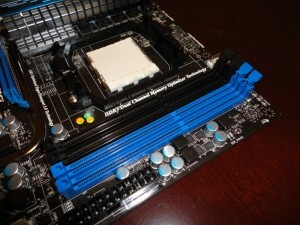 I’ve been testing plenty of MSI’s motherboards on Intel side lately, and I’m happy to see MSI delivering the features and performance we need to get the most out of our components on their AMD products too. 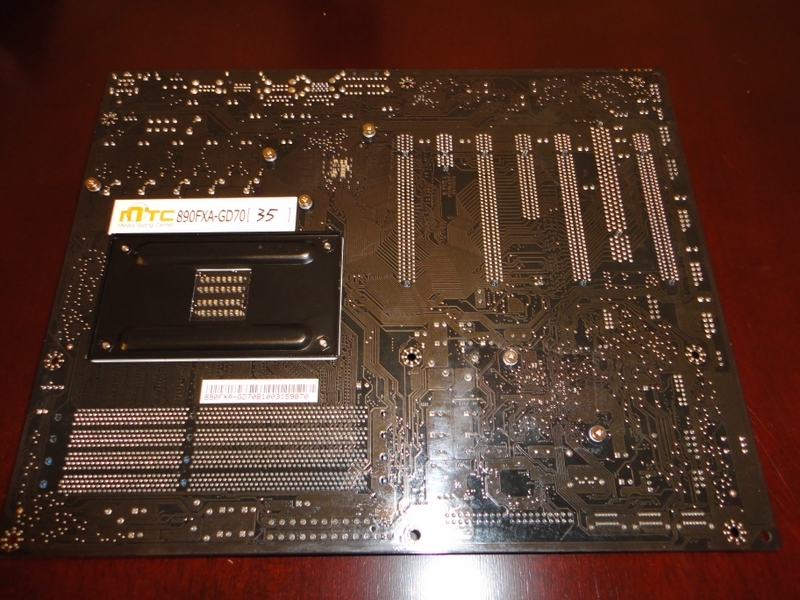 I will say I managed to kill the original board MSI sent me, and had to buy a replacement to finish this review. 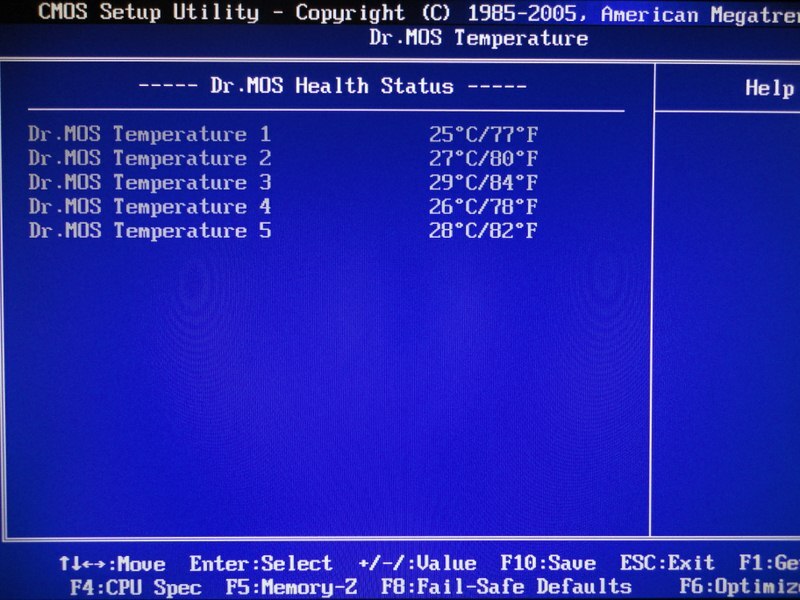 I did learn a valuable lesson though, and I think in the future I’ll finish my air testing before jumping into the LN2 stuff. I’ll also be covering the exposed memory slots better so they don’t turn into little lakes. 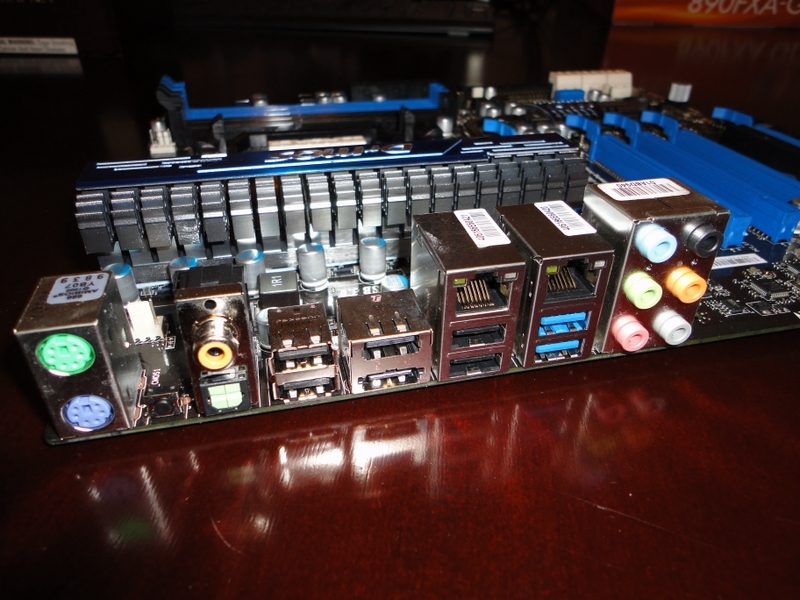 Not taking my little mishap into account, I had a blast testing this motherboard. 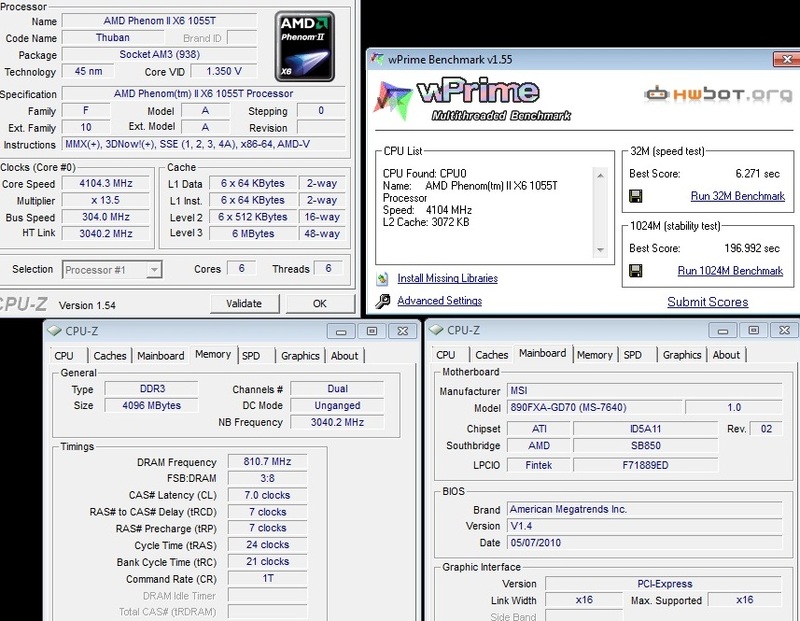 At no point was my performance limited by the board, but by the rest of my components, like the value ram (which is actually really nice with a little extra voltage) and the average CPU. I wanted to put a 1090T into the board for some serious overclocking, but I have an MSI XPower sitting here waiting for my attention. 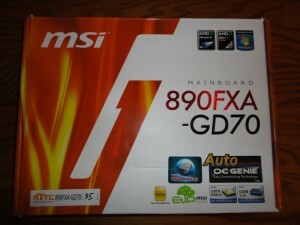 Look for that review coming up shortly. 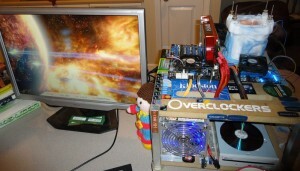 Until then, happy overclocking! 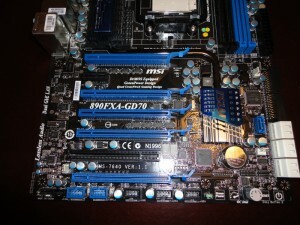 I’d like to give my thanks to MSI for allowing me to test this product. Oh man, I thought that is was a micro board..looked square in the pictures, lol! Nice motherboard though, good review.